Full employment is the goal of any government for its workforce. 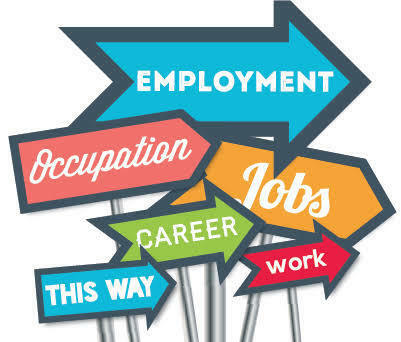 Realistically, full employment is unlikely ever to be achieved, but the reduction of unemployment to as low as is practicably possible without harming other aspects of the economy, our society and our environment should be a core aim for sustainable development. In the field of labour and employment, there are many different ways to calculate how employment is progressing.